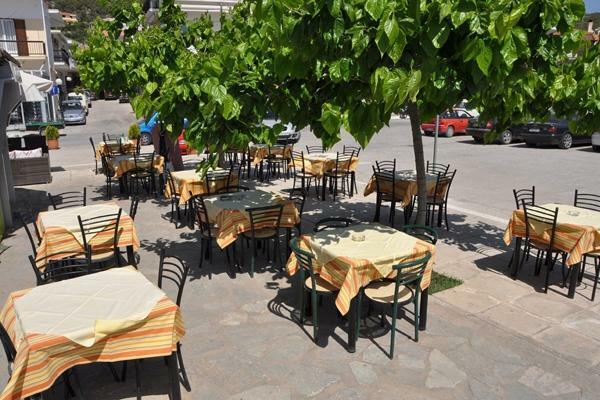 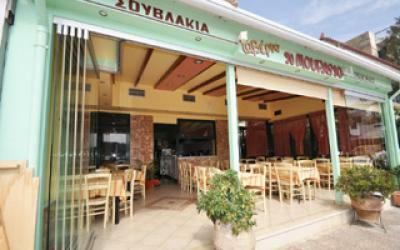 Mouragio is a family tavern with a hospitality atmosphere. 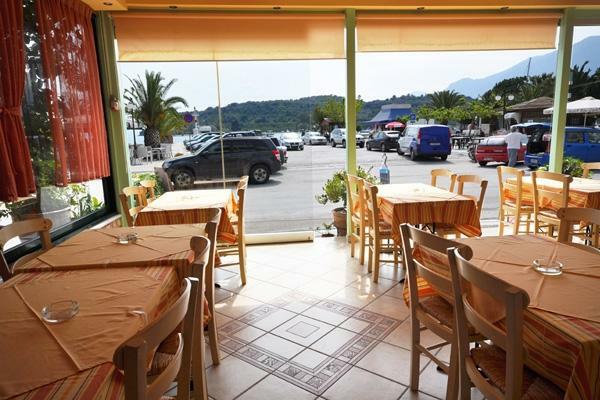 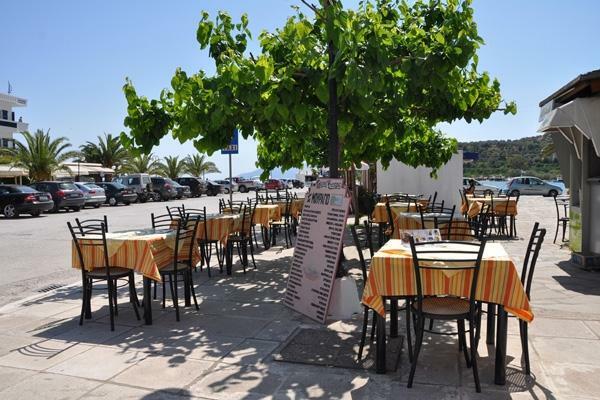 Located at the harbour, it serves delicious dishes made from traditional recipes and fresh ingredients. 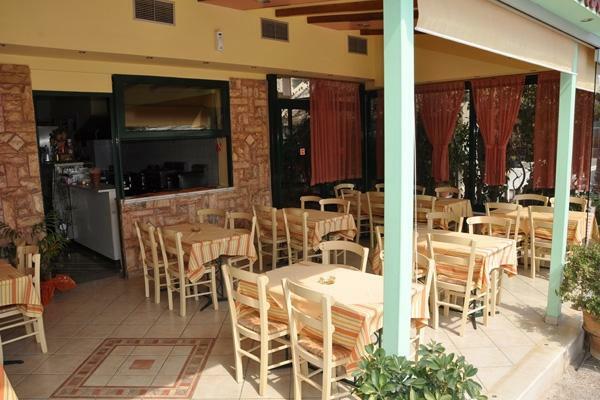 The friendly service will make you feel at home.